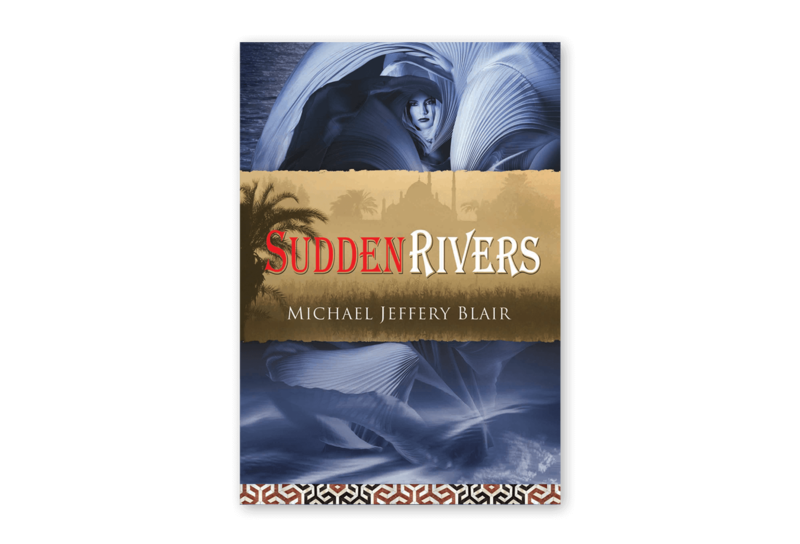 THE NOVELS OF MICHAEL JEFFERY BLAIR are works of contemporary fiction. 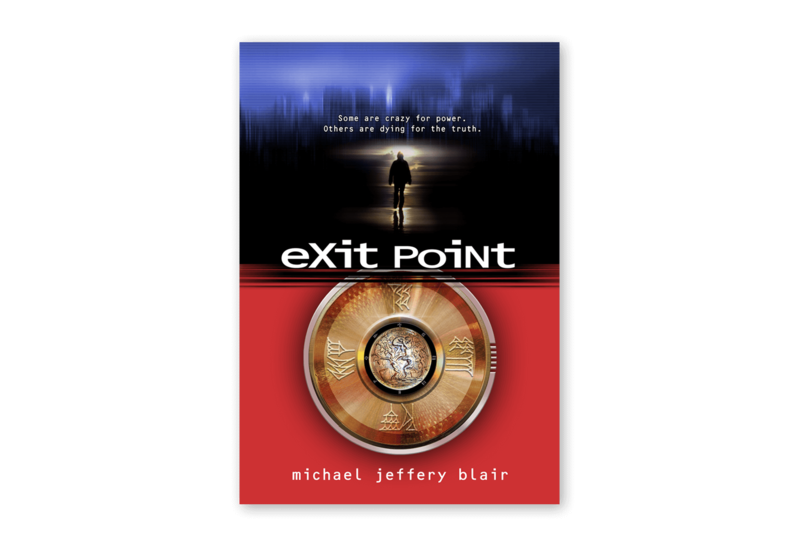 The stories span different genres, but within each is a thread that connects them to this rapidly evolving, cross-media, cross-device world. They are tales that reflect a global culture yet seek interconnections. 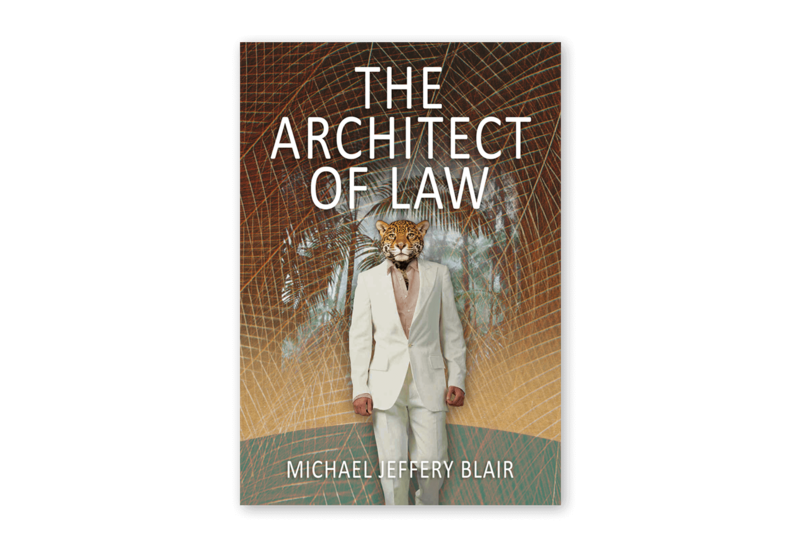 The Midwest Book Review has said of his writing: “…author Michael Jeffrey Blair is a literary talent. His stories are inherently engaging and deftly written from beginning to end as he weaves complex and skillfully crafted novels populated with memorable characters against a background of contemporary social issues.” Early reviews of his new novel The Ephemeral have stated: “It is a rich, intriguing and nuanced novely…intense, insightful and authentic, the characters and plot are complex and balanced…clearly a novel from a writer who loves his work and is dedicated to the craft.” Select one of the books below for a full synopsis of each, to read a sample online and go to the online store where you can purchase copies in fine print editions or any ebook format.